Nonprofits around the globe face similar challenges. However, with changes in political landscapes, shifts in economic powers and evolving market trends, these challenges often become very geographically contained. 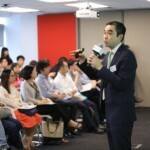 In early May 2017, TechSoup Thailand organized a networking and learning event to understand the current challenges that Thai nonprofits are facing. 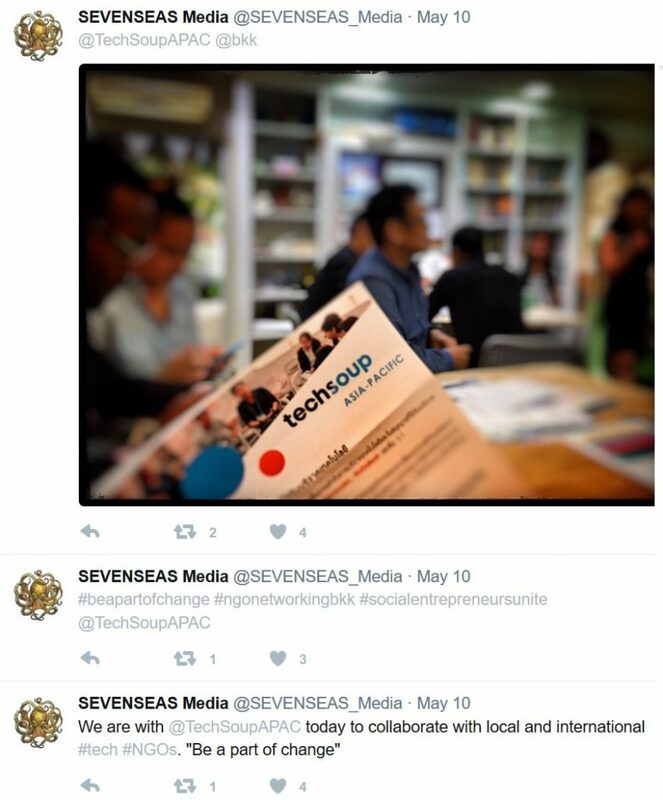 As a technology nonprofit, TechSoup kick-started the event with tech-centric ice-breaking activities : creating new hashtags for the event, taking creative selfies that display TechSoup’s logo, and ‘checking in’ to Ma:Dee’s (the co-working space where the event was held) social media page. 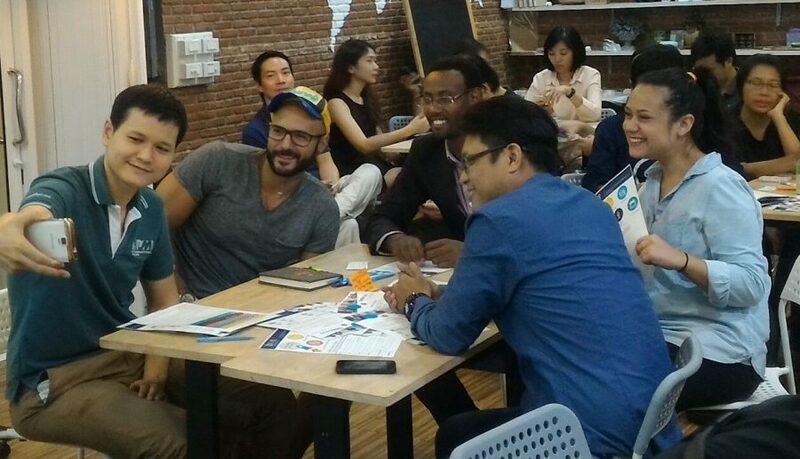 The event drew participants from nonprofits across various sectors from different parts of Thailand, some came from as far as Chiang Rai to learn about how to leverage on TechSoup to better serve their communities. 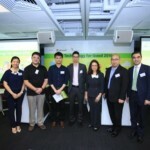 A presentation line up included long-established Thai nonprofits Kenan Institute Asia and Change Fusion, who shared case studies, best practices, relevant content and practical tools designed specifically for the nonprofit sector. NEEDed, a small and growing Thai-based nonprofit was also part of the line up where they shared their capacity development projects, focusing on their experience in helping nonprofits adopt technology. 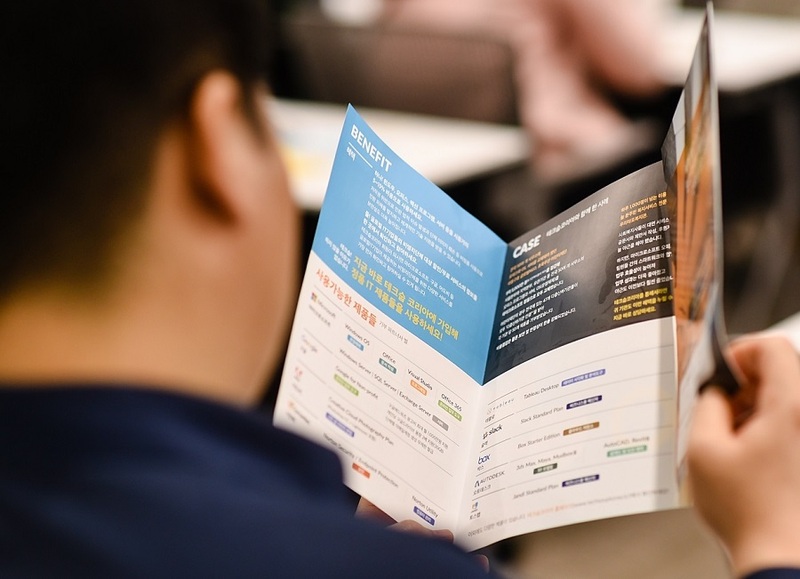 Fhi360’s Regional IT Manager, Somphop Krittayaworagul, was invited to talk about digital security and the impacts of software piracy, a grave concern for the organization and nonprofit community in recent years. The event ended with an engaging 45 minute breakout session where participants were asked to discuss and identify (collectively) their top five challenges and needs. The last part of the breakout required participants to state how TechSoup could help them. Participants shared their struggles with technology – software, hardware, cyber security, lack of I.T skills, adaptation and implementation, and recognizing the need to use more online portals for fundraising and learning. 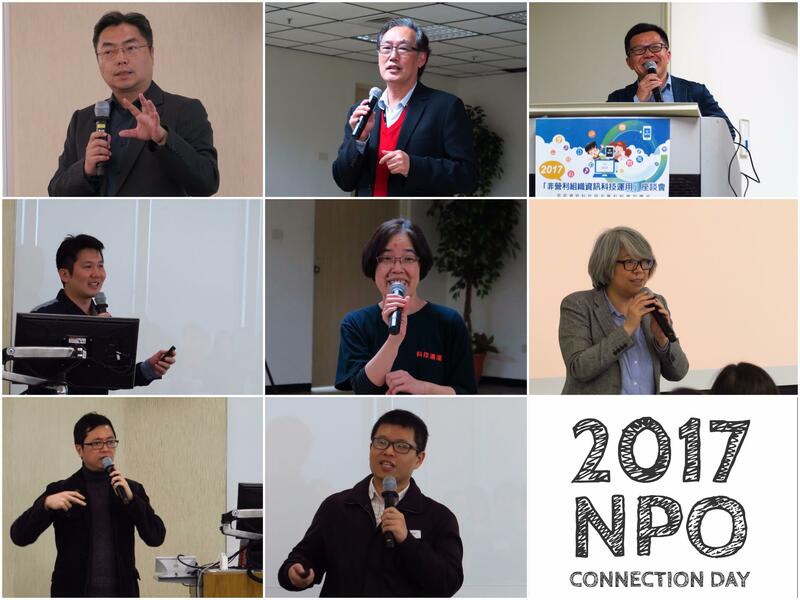 Clearly, being a global technology network with 66 partner NGOs with presence in 236 countries, TechSoup has partners in the various capacities and are able to bridge the gaps the sector faces. 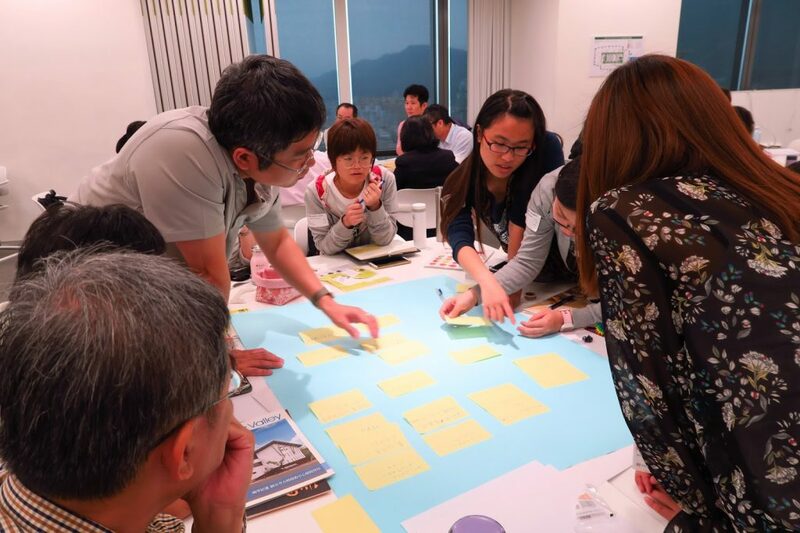 A key outcome from the event is for TechSoup Asia-Pacific to work with the various stakeholders to design capacity-building projects for the Thai nonprofit sector. Yayasan Salam facilitates five training centers in Malaysia that provide job and basic ICT training for women who come from low-income families. 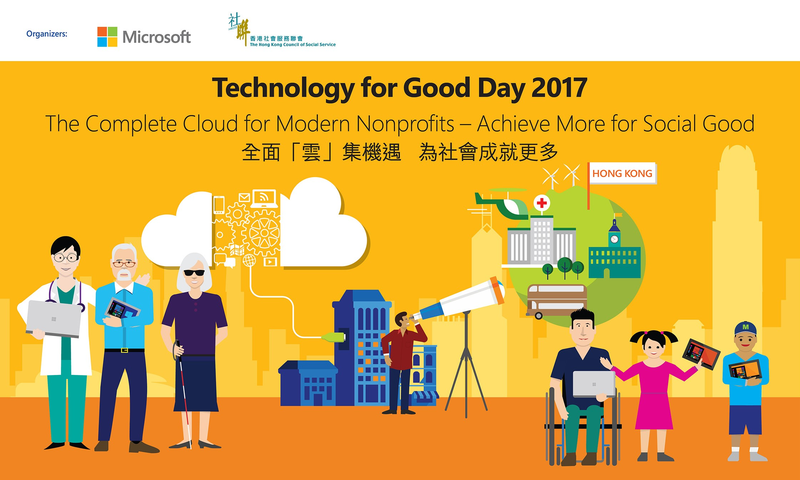 The Technology for Good Day, formerly known as NGO Day, was a grand success this year. Sixty-two senior executives attended the executive breakfast, and 87 IT managers and front line officers attended the half-day conference. 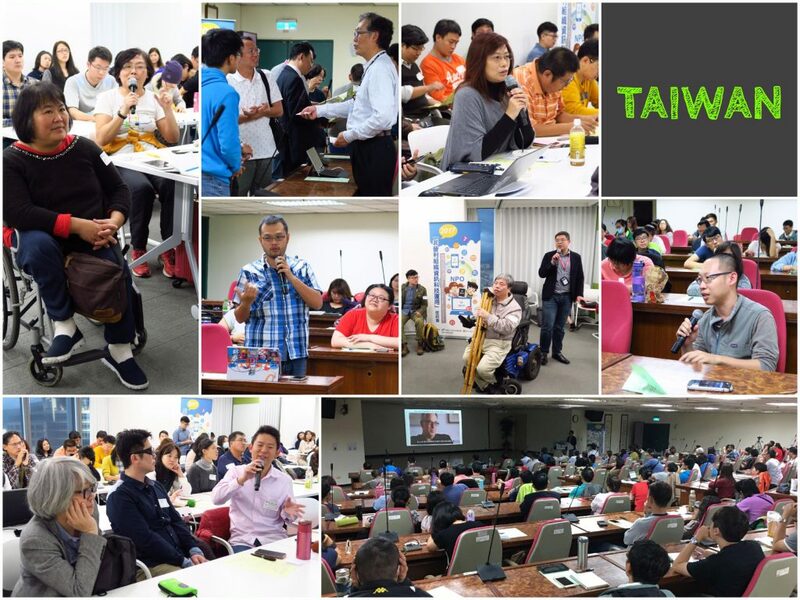 Fifty-one NGO coworkers attended the two technical workshops. 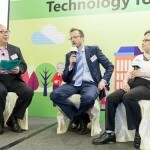 The theme of the event was Cloud Technology – From Theory to Practice. 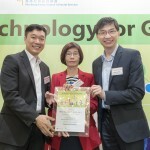 It served as a good platform for nonprofits to exchange ideas, share best practices and new insights into how to take full advantage of cloud technology. 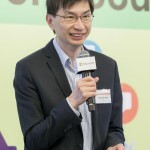 Microsoft Philanthropies also announced a USD$1 billion donation globally in providing cloud computing resources to nonprofits and university researchers over the next three years. 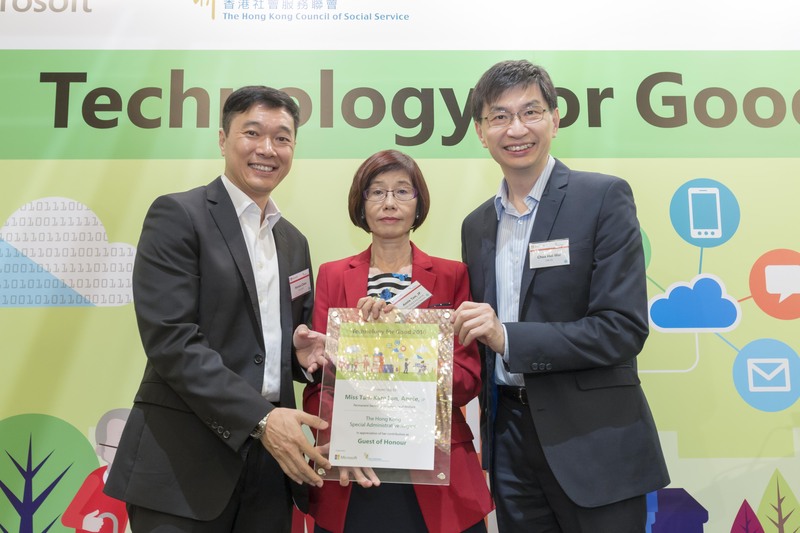 Information Technology Resource Centre, a limited company wholly owned by HKCSS, will continue to work with Microsoft Hong Kong in the coming months, organizing workshops and trainings to facilitate the utilization of this donation in the nonprofit sector. For further information, please visit the event webpage (Chinese only). 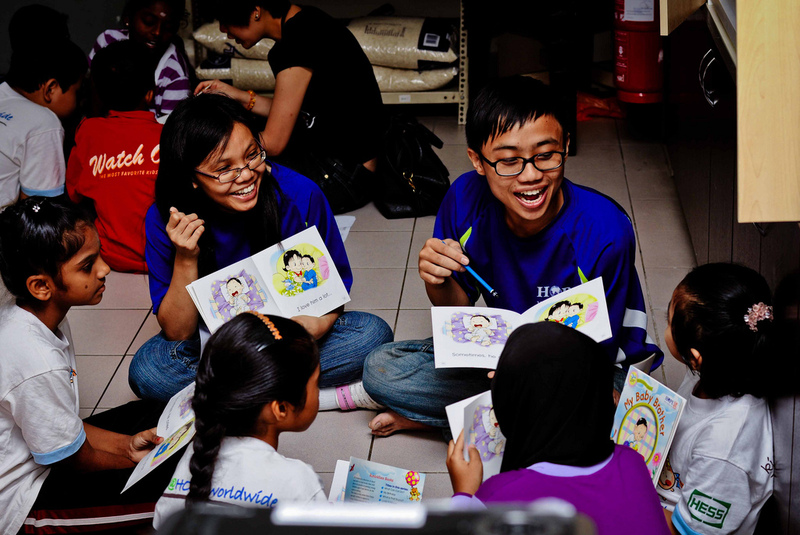 Malaysia partner Yayasan Salam has established 23 centers across Malaysia to provide ICT training and refurbished computers for those who are in need.